Wilkie's Fast Lane opened its auto repair shop and now-defunct gas station at this location on Charlotte Avenue in 1960. It's next door to M.L. Rose — a craft beer bar that took over the building of another auto repair shop. The small metal building set back from the corner at 36th and Charlotte is where Perry Auto Sales moved to in 1972. It sits on a big parking lot full of used cars. Stan Perry's father started the business. Stan started working as soon as he could wash cars. Perry’s office is filled with model cars and pictures of Little League teams he’s sponsored throughout the decades. He knew development was heading his way after a climbing gym opened next door last summer. Then in December, he got a call: A real estate investor wanted to buy his lot. The property is valued at $225,000, according to the county assessor's office. The investor offered $2.2 million. One can learn a lot about the rapid development along Nashville’s corridors just from driving west from downtown down a two-mile stretch of Charlotte Avenue. Big lots that once held auto shops and surplus stores are turning into boutiques, yoga studios and apartment complexes. Inside Wilkie's Fast Lane, several blocks west of Perry Auto Sales, owner Steve Wilkerson isn't too fazed by the development. 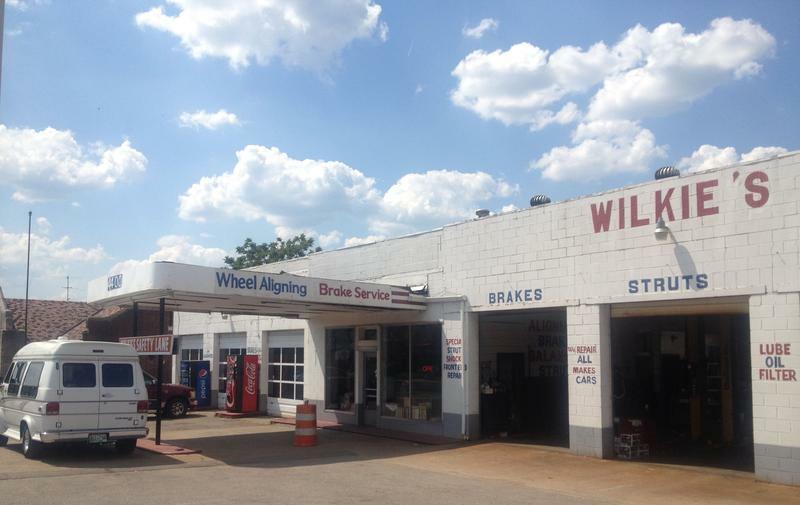 He's seen a lot of changes since the car repair shop moved here in 1960, he says. He remembers every iteration of the properties in this area — this house became an auto shop, that house became a church, this auto shop became a bar. Wilkie's Fast Lane still has its original 50-plus-year-old vending machine and cash register. But now its neighbors are a craft beer bar and a luxury condo development. Wilkerson says he won’t have trouble selling the place when he decides to retire. “Oh, I’ve had dozens of offers," he says. He isn't willing to part with the place yet. But he’s 67 years old, and being a mechanic doesn’t come with a pension. He’ll sell, he says, when the price is right. 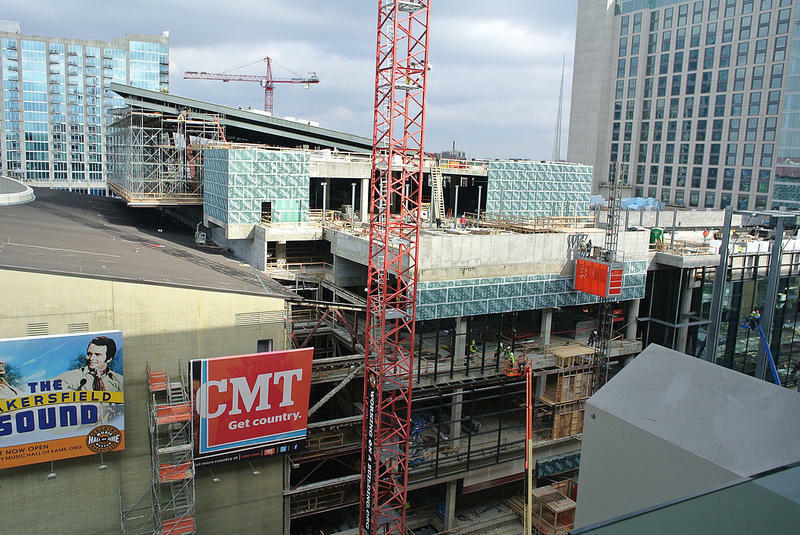 Nashville planning officials say in the last year, they’ve reviewed more designs for buildings over four stories tall than in the last 15 years combined. And the onslaught of complex developments has created a personnel pinch. 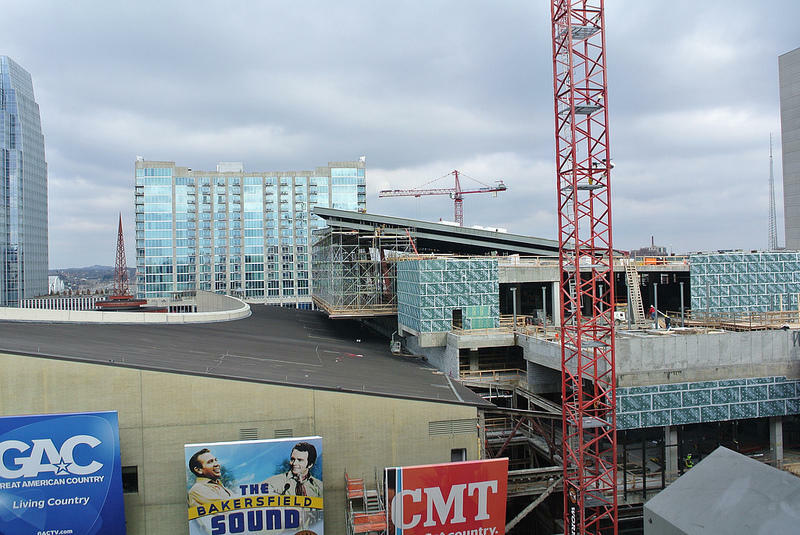 Nashville will soon have a curfew for construction noise – at least the loudest kind. The city’s codes department has been authorized to create new rules, which would include a ban on blasting and jackhammering overnight. WPLN's Emily Siner speaks with writer Joe Nolan about his impressionistic Gallatin Pike photo essay. 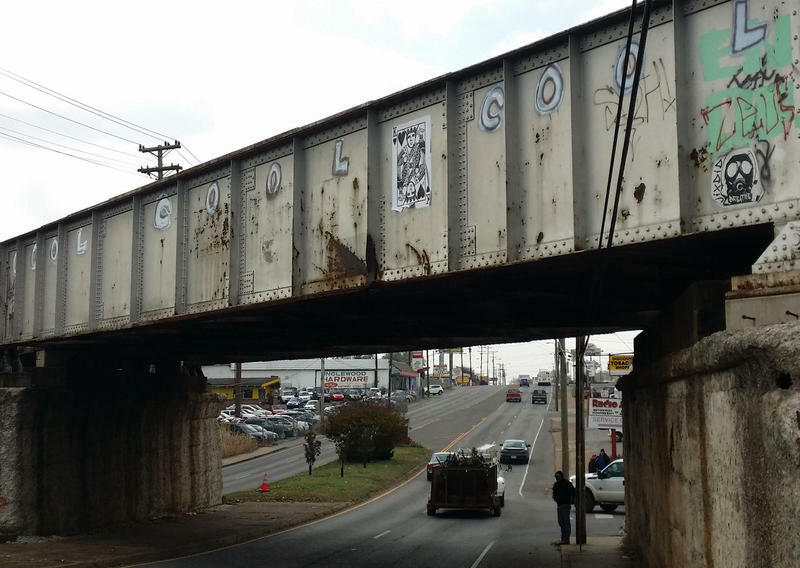 Gallatin Pike is gritty, but it's also groovy — and even gorgeous if you know where to look. It's the main vein of the beating heart of one of the city's most dynamic communities, the East Nashville and Inglewood neighborhoods. The pike's used tire shops, fast food chains, vintage boutiques, music venues, bars and markets are as diverse as the neighbors they serve. The Mt. 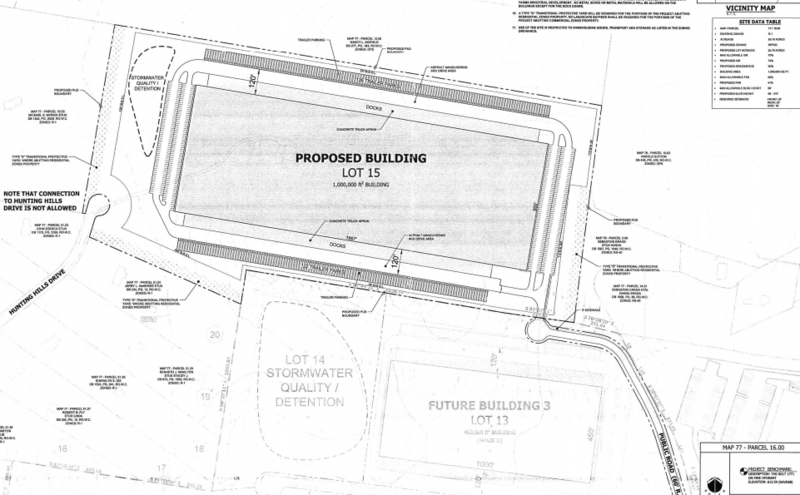 Juliet board of commissioners was scheduled to vote Monday night on a rezoning request for a 1 million square-foot warehouse north of I-40. That first reading has been deferred until May 11. It would be among several new, large-scale warehouses in the area, but this particular project has a vocal group of neighbors pushing back.